Happy Friday Friends! So, how about we do some talking about retirement stuff? Let’s go! IRA is an acronym for Individual Retirement Arrangement; you may also see it written as Individual Retirement Account. There are Roth and Traditional IRAs, today we’ll just be talking about Roth IRAs. Is a Roth IRA for you? Income: There are limits on how much you can make and be able to fully contribute to this kind of account. Roughly speaking and at least for 2016, if you make no more than $117,000 per year individually you can contribute up to the yearly maximum. For people who are married, widowed or just filing separately there are some additional things to think about. If you’d like more detail straight from the horse’s mouth, you can read this article on the IRS website. Contribution limits: The number changes over time but the current contribution limit is $5,500 per year. If that won’t be enough for you long term, consider additional options for preparing for retirement. Earned Income: You have to be earning income to qualify for one of these accounts on your own. 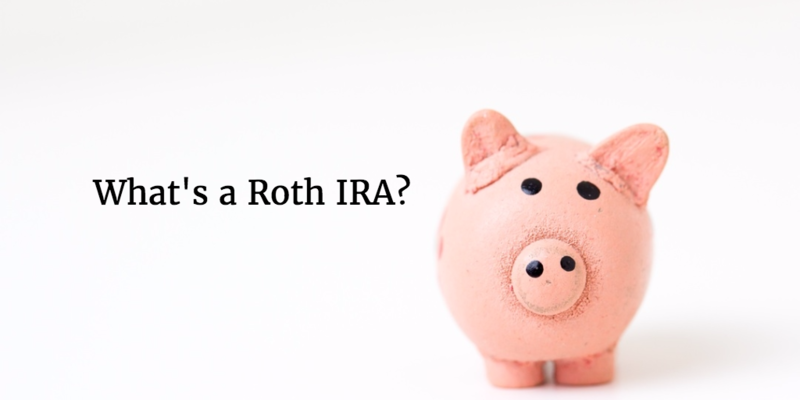 What are some benefits of Roth IRAs? Tax-free retirement income: Since all the money put into the account has already been taxed, that amount isn’t taxed again. Also, all of your earnings are not taxed. Cool, huh? Withdrawal flexibility: Hopefully you will be able to leave your retirement for that time in your life, but there are qualified circumstances that allow withdrawals earlier than the 59 and a half age restriction. Some examples of this include having to pay health insurance premiums while unemployed or permanent disabililty. More time to grow: Roth IRAs allow for you to continue adding to your account so should you want to work into your eighties and nineties and keep contributing to your account you can do so! There are other retirement accounts that have a mandatory age that withdrawals must happen. Inheritance: Should you want to leave money for later generations, you can do so with a Roth IRA. 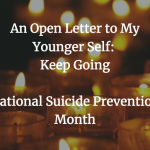 Since there is no mandatory time that you have to take anything out, you can keep it growing for someone else if you’d like. It’s a very generous way to leave a legacy. 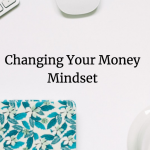 While this isn’t an exhaustive overview of Roth IRAs, I hope it gave you some insight about what’s going with all of this jargon. Tomorrow, we’ll talk about Traditional IRAs. I hope you’re well and I’ll see you next time!